I was extremely excited to meet up with Joe & Amanda after having some lovely conversations with Amanda on the phone. We met at The Harleyford Golf Club in Marlow Bucks where they will be getting married so that they could show me around and talk me through their big day which sounds just wonderful. 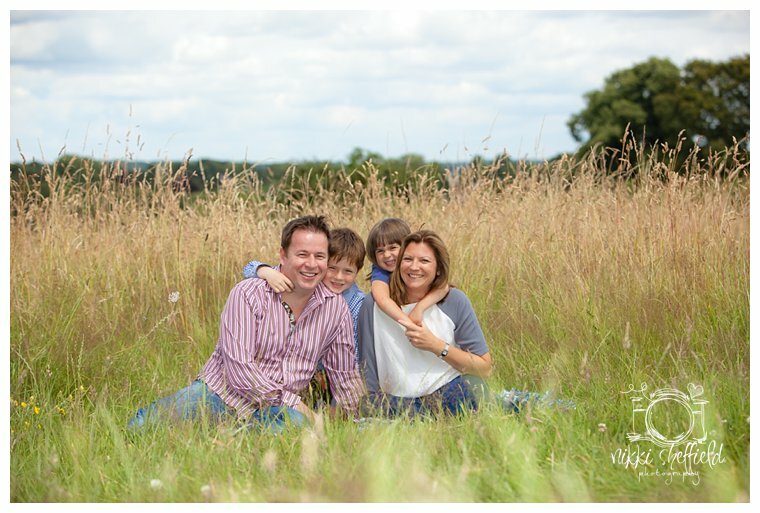 The Harleford Golf Club is set in a stunning location and so we look this opportunity to have some couple shot taken around the grounds and a few with their gorgeous little girl Ruby who was a dream. I cant wait to see them all again in July for their Wedding especially little Ruby as she was so excited about it all. I am always so busy photographing for my clients that I often forget to take a step back and remember to shoot some timeless keep sake images of my own little ones. So, every now and then I gather up the troops and we head off for a bit of fun. 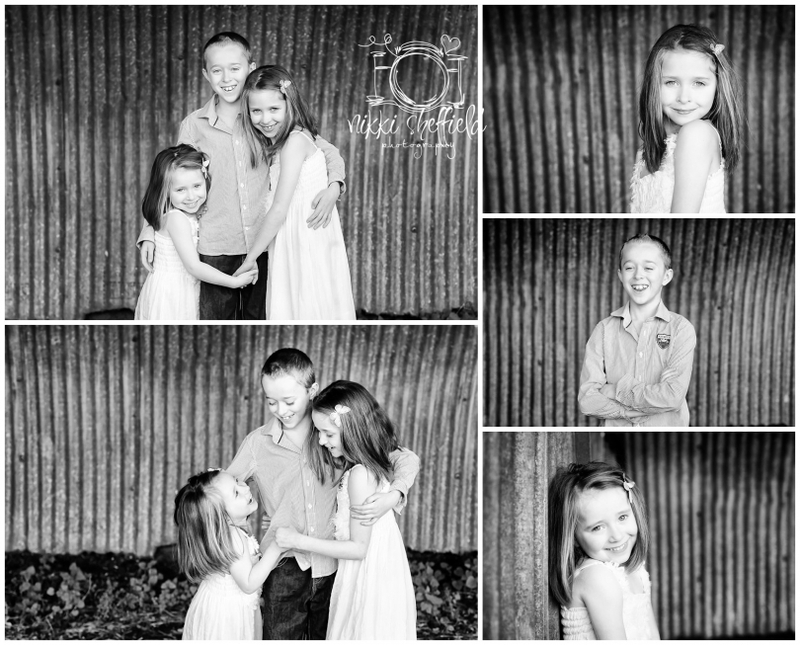 I am a passionate advocate for imagery and the emotions and memories a single photo can hold therefore, I place a great deal of thought and love into each shoot before and after so that I can deliver some outstanding heirloom images of one off moments in time for other families to treasure forever….. So, for now, here is my little family and I know I will be holding these images close to my own heart for many years to come….. It was an absolute pleasure to photograph one of the teachers that work at my youngest’s old nursery in Bray (Bray Preschool) and it was lovely to meet her gorgeous family too. The boys were so well mannered and happy to get involved which is sometimes tricky the older they get so it was nice have fun with some teens for the afternoon. 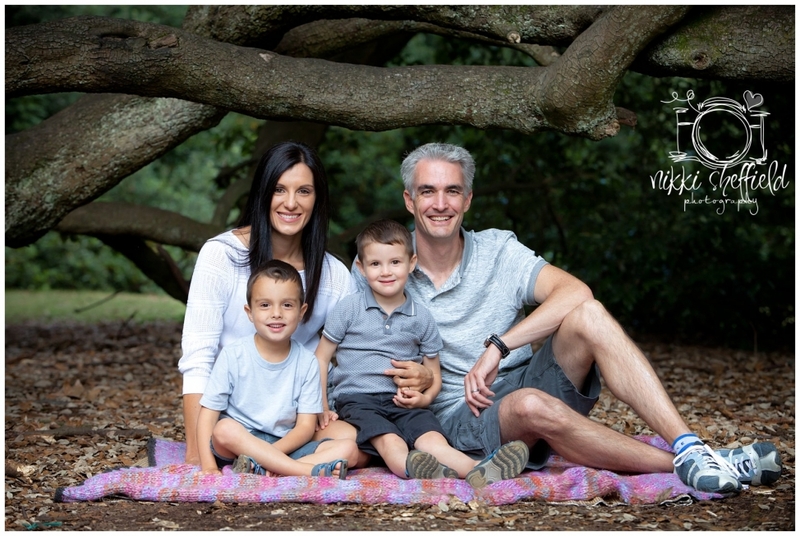 It was a great shoot and I really enjoyed spending time with Kelly and her fab boys…. Talented local Photographer Nikki Sheffield Photography has taken the step of becoming a Member of the Guild of Photographers, the prestigious national organisation whose members are dedicated to enhancing their skills in the art, craft and profession of photography. 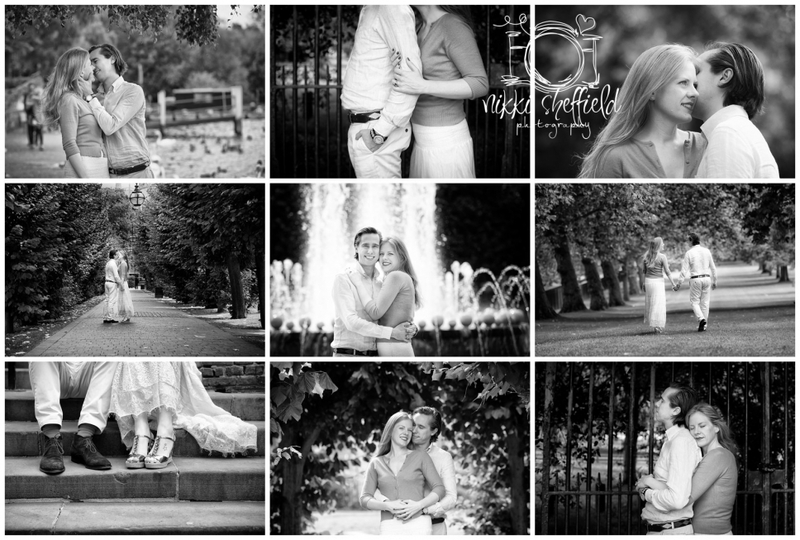 About Nikki Sheffield Photography: – Photography has been a long-standing passion of Nikki’s and being able to capture special one off moments and freeze them for others to cherish is her main goal. Nikki’s style is informal and contemporary which in turn results in beautiful, natural and timeless images to enjoy for a lifetime. One of their main reasons for joining was that members of the Guild are committed to achieving the highest standards of professionalism for the benefit of their customers. They pledge themselves to delivering the highest standards of customer service and to a journey of continuing professional development. Members are encouraged to seek qualifications and offer their clients a truly professional approach from beginning to end. This commitment is therefore a major one and is why Guild membership is seen by many as a ‘Mark of Trust’! 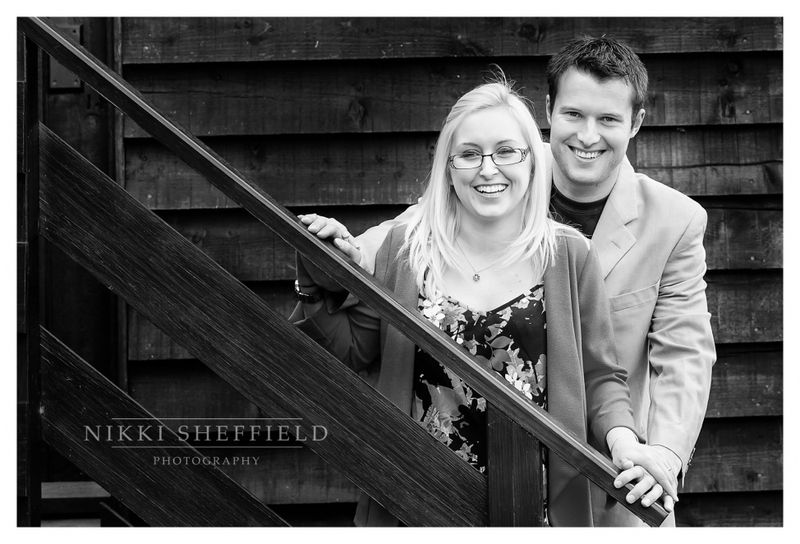 Guild Director Lesley Thirsk said that she is “delighted Nikki Sheffield Photography has joined the Guild, demonstrating their commitment to delivering the very best service to their customers”. The Guild’s website (www.photoguild.co.uk) gives more information about the commitment Nikki Sheffield Photography has made, and advice on how to choose a professional photographer that will meet your needs. 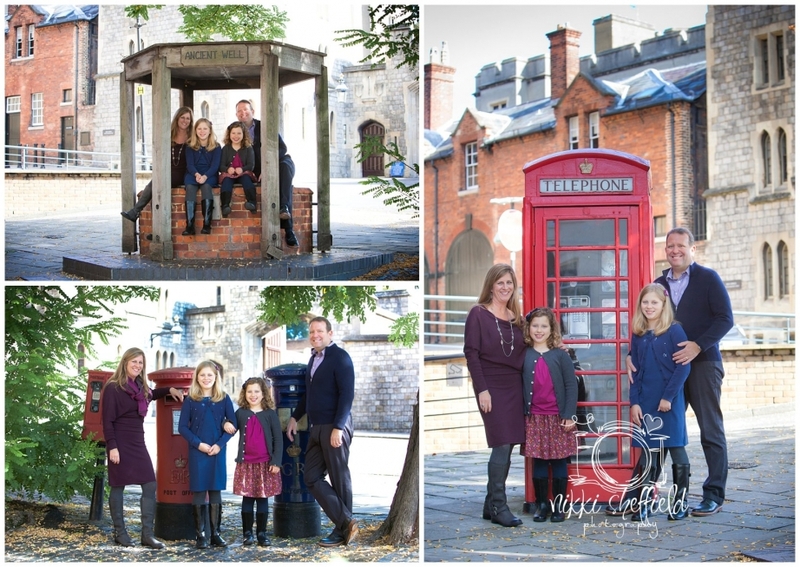 Stephanie and her family are from the States and have lived in Windsor for a few years – as the children are getting a little older Stephanie and Steve discuss the idea of capturing their time in Windsor for their girls to have a record of when they are older which I thought was a really wonderful idea. I met the family at their house and we walked into Windsor together. The family were so welcoming I felt like I had know them forever. It was an unusually hot day for October which brought out the crowds but we managed to find a few secret places which had lots of meaning for the family and represented the town well. We then headed up to the Great Park for some final shots and some stunning views over Windsor itself – it is such a beautiful area. The girls where great fun to be around – Abi was very sweet and a little shy while Julia was very giggly and playful but the girls had a real connection and it was just so lovely to see them together. It was a really special afternoon and one which I hope the girls will look back on and remember with great fondness and a real keep sake of memories to treasure. I was really excited to meet The Allan Family as I had heard so much about the boys in pervious conversations with their mum. We had luckily picked a beautiful day and I met the family in Taplow, Bucks where I introduced myself to little Finn & Casey – they were full of excitement and eager to go on our walk together. 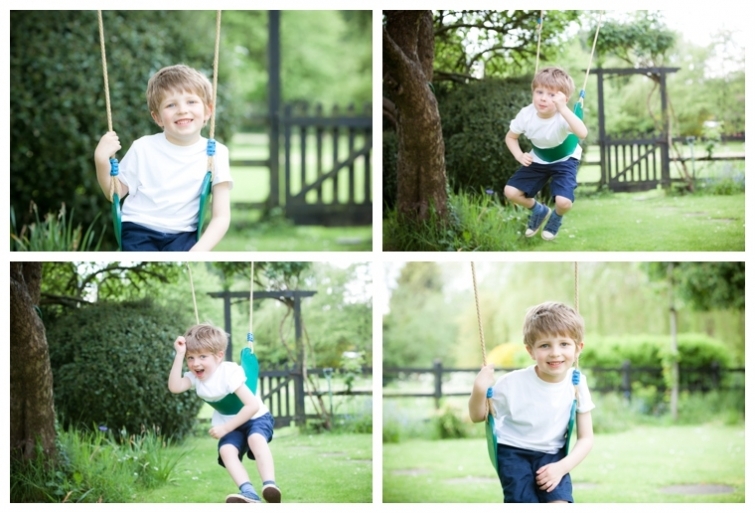 We spent a wonderful couple of hours together running through woods and long grasses and climbing trees – the boys were absolutely amazing – so much energy and so full of beans. We had lots of giggles playing with the teddy shark I had brought – he made a wonderful play mate and kept us all on our toes! They were such a sweet family and so close it was just adorable and I loved every minute of it. It’s actually a little sad when the session finishes as I feel I have got to know everyone so well. It was an afternoon to remember with lots of fun and laughter. I was recently booked to cover a really special joint 40th birthday which was held at the fabulous MacDonald Compleat Angler in Marlow. The birthday couple had booked a fleet of vintage boats from The Thames Steamers Boat Company to take their guest on a champagne ride along the beautiful Thames. It was a glorious English summers evening and all the female guests were dressed in white evening gowns and all the men where dressed in black tie – everyone looked so beautiful and glamorous. The guests were greeted with champagne on the lawn over looking the rider while the steam boats of all sizes arrived and the guest were shown which boat to board for their excursion. Everyone was extremely excited and all the boats looked just stunning lined up together. After the boat ride all the guests headed back to the Compleate Angler and enjoyed further drinks in the setting sun before heading inside for a fabulous dinner followed by dancing. It was a really wonderful day and one that I feel privilidge to be part of. 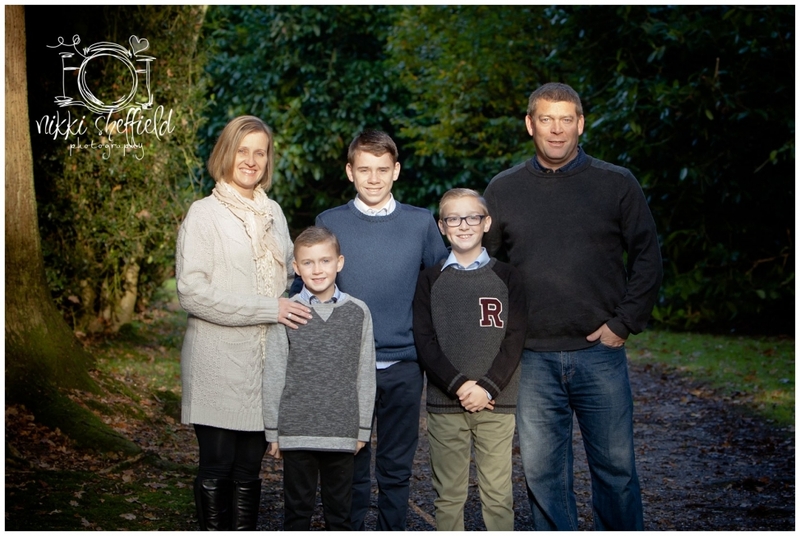 I was really excited about meeting the family today as due to the awful weather we had at the beginning of the year we unfortunately had to reschedule the shoot a number of times so I couldnt believe we had managed to book a day that was beautiful sunshine. The rolling hill of Cookham Dean are just picturesque and capture everything there is about the English countryside and memories I have of growing up and playing in fields and climbing trees until the sunset. I met with little Ben & Milla and we took off on an adventure in the fields. Ben was absolutely brilliant showing me the way and helping set up shots – he is a real photographer in the making and Milla was just adorable and giggled at everything her brother did – they are so close and and so sweet together – it was a real joy to have captured their little relationship in these young years for them to remember when they are older and for their parents to cherish for many years to come…. I was really excited to see some of my images featured on The English Wedding blog today. The English Wedding Blog is absolutely fantastic and full of inspiration – if you havent seen it then do take a look http://english-wedding.com It was such a beautiful shoot at Whipley Manor Farm and Christine Maciocia, Event Stylist worked so hard to pull it all together plus making most of her vintage accessories too. 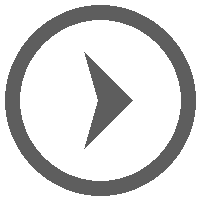 Please take a look at the link below….. I love working with Jemma Slevin, Editor-in-Chief of The Little Book and I absolutely love her magazine. Its a wonderful local families magazine with three issues throughout the year (Spring, Summer and Autumn) and focuses on lots of family related issues, interesting articles, information on local schools and a calendar of events taking place in your local area. Its absolutely fantastic – Jemma works so hard to fill it to the brim with everything thats on-trend from fashion to bumps, babies, pre shcool, school age up to secondary. 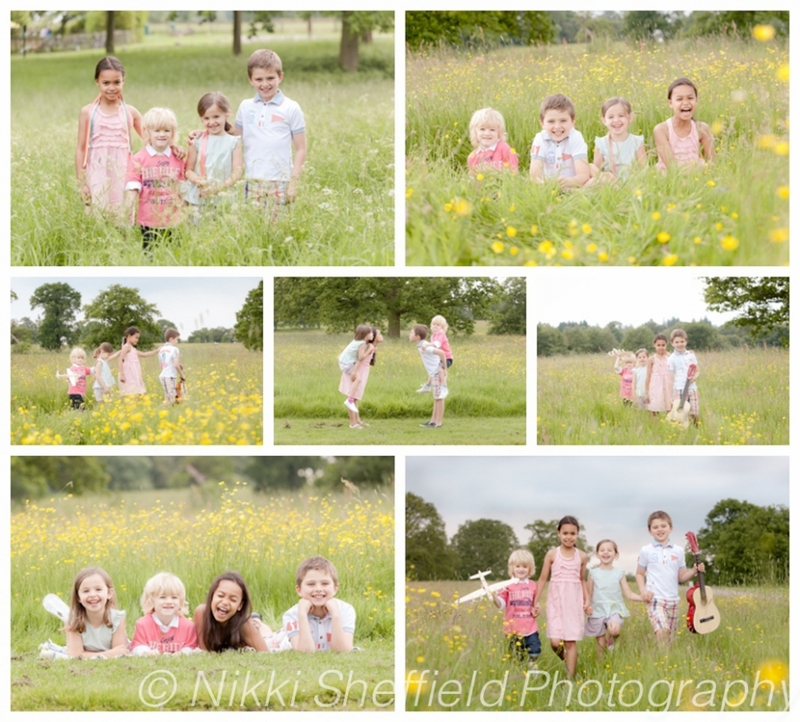 I photograph the children’s fashion spread for the magazine and we all had a wonderful time in the beautiful fields within Windsor Great Park enjoying a hazy carefree afternoon and dressing up in some beautiful clothes. A special thanks to Rebecca Hannah for assisting on the day and a big thank you to Jemma for the styling and of course to the wonderful models Kai, Ellen, Nia & Sam. I was lucky enough to photograph little Isabelle and Angus about 3 years ago and so was delighted when their mum contacted me again to book another shoot. I couldnt wait to see them all again and to see how much they have changed and grown. Its amazing how the little years seem to fly by and so I was really excited to be able to document these two little ones again as its all too easy when you are living in the moment to let the months and year pass. This is why I love my job so much as I am able to freeze these amazing young days of little ones lives not only for their parents but also for the children to look back on when they are older. We had a great afternoon running around their garden in Hedgerley, Buck and I look forward to watching Isabelle and Angus grow up over the years. 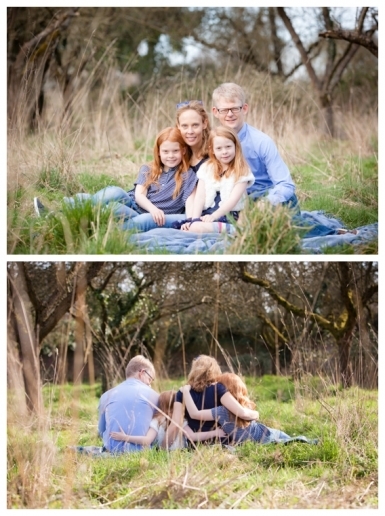 Emma contacted me in December looking for something different to give her husband for Christmas and so brought a gift certificate for a family photo shoot which she thought he would love. Emma contacted me again in the new year and we arranged a date in April. I had met Sierra & Ashbury a few years ago when they were just toddlers so I was really excited to see them again and to see how much they had grown and changed. The girls were really excited to go on a little adventure and enjoyed running through the field and jumping off logs with their parents. We all had a really fun afternoon with lots of laughter and it was lovely to see these two gorgeous girls again. This year we finally had a weekend away without the kids to celebrate our birthdays. We picked Venice – the last time I visited Venice I was Inter-railing with my girlfriends 23 years ago but this beautiful city had a big impact on me and I always wanted to return and rediscover Venice again. When you arrive in Venice you feel like you have stepped back in time or onto a movie set. Its like nothing I have ever experienced before – its so magical, mystical, beautiful and romantic and even after all these years I still felt my heart skip a little beat when we arrived. If you havent been then put on your To Do list – you wont regret it. Every year Christine Maciocia, an event stylist and artist puts together a couple of styled shoots for photographers. This year she chose the theme “whimsical wedding”. It was set on a beautiful farm with a gorgeous couple in vintage clothing. Christine styled a romantic table for two nestled in the orchard of the grounds as well as styling a vintage tractor which look amazing. She managed to get two stunning ponies for the models to ride and a couple of chickens were also thrown it the mix. Christine is so talented, she worked so hard to pull all the sets together from the clothing to the table setting as well as making many of the beautiful props herself. It was the most amazingly creative day filled with beauty and it was great to spend some time with other fellow photographers. I am already looking forward to Christine’s next styled shoot later in the year. I absolutely love these two little brothers. 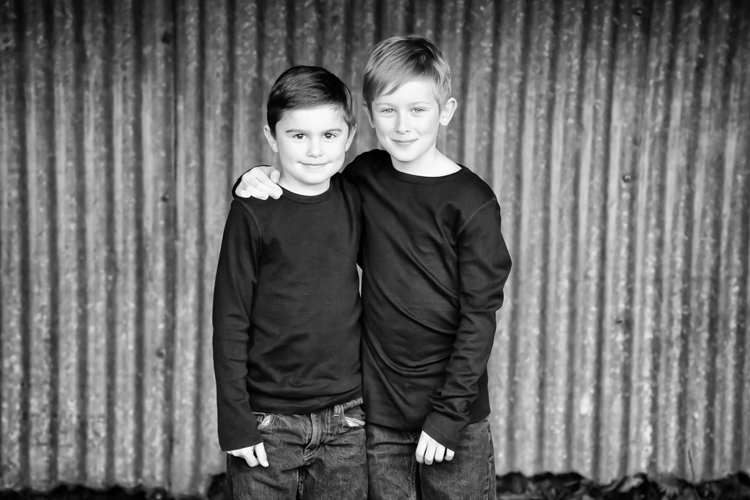 I took these guys out a couple of months ago to take some photos for their mum as a surprise birthday present. Initially a little shy they both come round and we all had a giggle – they were both little stars and I really enjoyed spending the afternoon with them both and was even more excited to hear from their mum when she received a large collage frame of her gorgeous boys on her birthday – best present ever….! I am a member of the SWPP (Society for Wedding & Portrait Photographers) and each year I attend their annual SWPP conference. I love this event as it gives me the opportunity to meet with fellow photographers, catch up with friends and to also be inspired by lots of top industry photographers. This year I attended a one day course with Brett Florens, an award winning, Internationally renowned wedding photographer based in South Africa. I love his fashion meets wedding approach to his photography and so was very excited to meet him and hear about his photography journey. The group met at the the All Stars Bowling Alley in Bayswater which is a really cool venue and would make for a great night out. Brett talked through is approach, his strategy, target market and style while the models were getting ready and then we practised what he preached. Brett was amazing, great teacher and really inspirational – you can read more about it in this months Professional Imagemaker Magazine where an image from the day is on the Front Cover. Here is a selection of my own favourite images from the day…. So excited that our “Casablanca” inspired styled shoot has been featured on Boho-Wedding blog today http://www.boho-weddings.com/2014/02/27/casablanca-a-styled-shoot/……Thank you so much Kelly for sharing our beautiful shoot and creative ideas….. The story unfolds with Rick entering “Ricks Café” not knowing that his long lost love is inside. With the use of dramatic lighting we are able to encompass Rick’s loneliness as he sits at the bar lost in thought while Ilsa waits anxiously inside also feeling lost without Rick desperate to meet him again. Then the intensity of the couple finally meeting for the first time in a years and their passion dramatically re-ignites. Finally, Rich & Ilsa embrace and passionately part at the end. It all started with a concept, a really creative mindset and an amazing team who all wanted to work together as a collaboration of talent using our individual skills to create a stunning styled shoot to inspire Brides and Grooms with their own wedding day. Firstly, Christine Maciocia came up with a theme “Casablanca” and found the amazing location for the shoot. Kate Hopewell-Smith and I were then brought on board – we loved the concept of movie and this great Hollywood era so pulled together a really wonderful creative team to help us with our vision. The team including photographers, (Kate Hopewell-Smith and myself), an event stylist & props (Christine Maciocia), a make-up artist from Makeup for Brides (Cat Fransham), a beautiful designer bridal dress maker, a vintage accessories company called Cherished Vintage (Abby Gadd), a fabulous florist (Penny Hunter), a stunning vintage car and props supplier (Jeremy Pratt) along with a very beautiful modern day couple and together we went about creating a really special shoot with the overall aim to inspire Brides and Grooms to think about a different take on their own wedding day plans.We wanted to put our own creative spin on this story and as a team we worked hard to capture the essence of the movie with all the passion and drama of the story. We hope through our imagery we have transferred this into something that the modern day Bride and Groom can be inspired by and incorporate into their own personal wedding day. We consciously decided to use young models so that people could connect to our vision but overall we hope that we have done justice to this romantic concept and visually stunning old Hollywood classic. We wanted to re-create the Hollywood Film Noir look and so the lighting was key to setting the classic cinematic tone for the couple shots and to invoke different moods to the scenes and the characters. We achieved this by incorporating different lights and lighting effects which helped replicate the intensity and romance of the movie while showing Brides and Grooms how to use similar set ups and poses to achieve this beautiful style in their own couple shots on their wedding day. The Moroccan theme also plays an important part – wanting to create an impact for your guests with the use of strong, rich colours for the table settings and seating plan, the clever use of props, vibrant table clothes, vintage table accessories (menus, table numbers, table settings) and added to this the vibrant use of beautiful flowers on the table to compliment the look and to tie in with the gorgeous bridal bouquet again with the use of stunning colours looks truly striking against the bridal gown. In terms of the hair and make-up, we wanted to replicate this flawless Hollywood look from the movie that is both soft and classic with a touch of glamour to make any Bride feel extra special on her big day. We had a different take on the traditional Bride and Groom’s choice of dress incorporating a contemporary and elegant look for the Bride with a stunning timeless designer Johanna Hehir silk and lace gown together with some gorgeous vintage accessories for the hair and pieces of vintage jewellery to compliment this romantic style. We loved the idea of white-tie for the Groom instead of the traditional black-tie that is so often used – we felt this will set you apart from other weddings. Finally, to set the scene and arrive in true Hollywood style the stunning vintage car that will add a real touch of class to any big day. A massive thank you to all the amazing team that worked so hard to make this beautiful shoot happen. We hope you enjoy it…. Now to introduce you to the wonderful creative team that made it all possible…..